These permanent structures create a professional entrance to your company. They are built from materials that are proven to withstand the elements of nature. 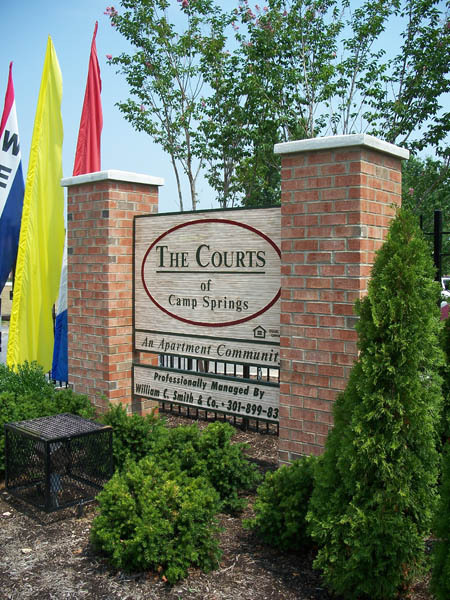 Monument signage comes in a variety of shapes and sizes, plus monument signs can be customized in a variety of ways. The goal is to install one that effectively represents your facility. We take pride in providing attractive and affordable monument signs, designed to fit your business.